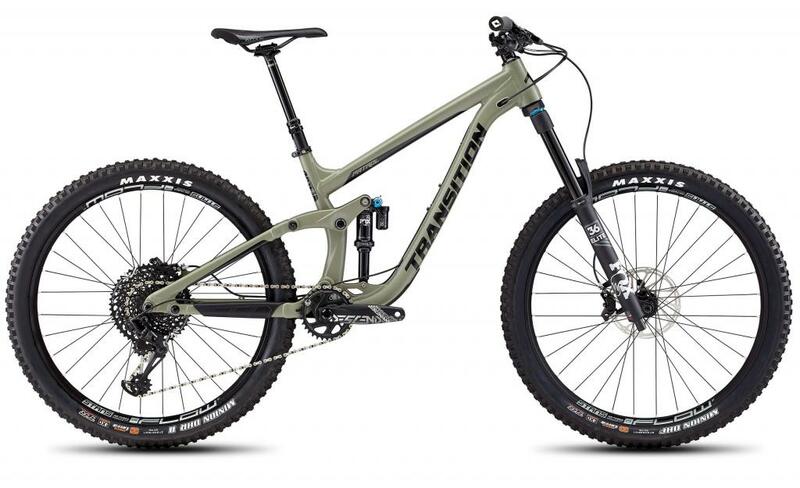 Looking to hire a mountain bike in Morzine or Finale Ligure, like the idea of that bike being set up perfectly for your weight, riding style and the rugged Morzine and Finale Ligure terrain. 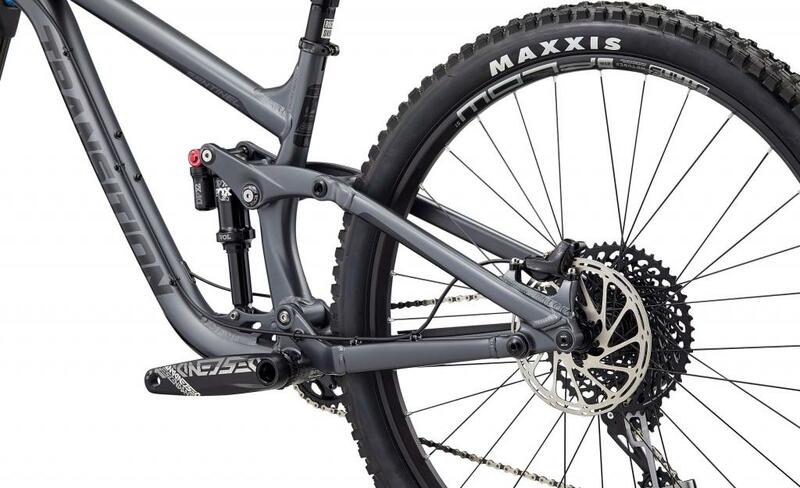 Well look no further, from 2019 MTB Beds will be partnering up with Transition Bikes! 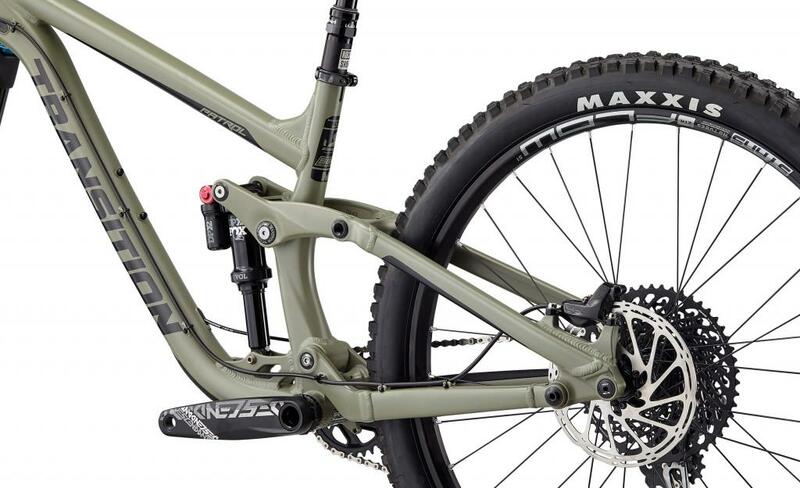 We will have the 27.5" alloy Patrol available for hire and the new 29" alloy Sentinel for demo and hire. These bikes are available exclusively to MTB Beds customers only. These are the best hire bikes in Morzine and Finale Ligure and come fully equipped with Fox suspension and finishing kit from our partners at Deity components and DMR. We have also teamed up with The Woods Morzine bike shop as they are also offering Transition hire bikes so if we are fully booked we can always ask them for a bike for you! The 2019 Patrol is the genuine all mountain machine. With 170mm up front with the Fox Grip2 36 fork and 160mm at the back with the DPX2 Float, it's as happy nailing steeps on the Pleney as it is in the air on Super Morzine or smashing rock gardens in Finale Ligure, it's a weapon of a bike. We've set it up with a cockpit combo from Deity components and pedals from DMR bikes, they are ready to shred! Transition has some awesome, forward-thinking ideas on geometry that make these bikes incredibly capable and fun to ride, once we've set it up with our mechanic it's got all you need to get rowdy. They have a concept called SBG, or Speed Balanced Geometry. Essentially it ensures the bike works for you when you're riding it, not just looking up numbers on a sheet you have to think of effective angles, so the Patrol's 64 degree head angle matched with the fork offset ensure it remains stable at low speeds and keeping the front wheel in front of you on the steeps and solid at high speed. It centres you on the bike. The Patrol is a bike and built to deal with any trail Morzine, Finale Ligure or Aosta can chuck at you so leave your bike at home, save on the plane ticket and jump on one of these amazing bikes. The monster truck. The Sentinel is the do it all machine that is one of the few 29ers around today that is as happy in the bike park as it is in the backcountry, with it's aggressive geometry geared more to a downhill bike than a trail bike, if you've ever wanted that bike to get you on the 29er hype, this is the time. Paired up with a Fox 36 Grip2 fork and Fox Float DPX shock the bike delivers a far plusher ride than it's 140mm of rear and 150mm front travel would suggest, it's an absolute bump gobbler and yet remains nimble all the time. With a Deity and DMR finishing kit you know this bike is ready to handle whatever you can throw at it, from epic adventures in the Finale Ligure backcountry to lapping out Champery World Cup you'll be amazed how capable this bike is. The Enduro bike is 100% at home in Finale Ligure and will change the game for you in Morzine as it now allows you to explore much further afield than the Downhill bike and to really see what the area has to offer. The scenery in the Portes du Soleil is unbelievable and its well worth exploring. The Sentinel is available to Demo for the day, or for hire if you'd like to get to know it a little bit better or don't want to give it back!